By switching their service provider, Constant Cooling have saved our clients in excess of £100k over the last two years. Please give us a call for further information. In the event of a system failure, our air conditioning/refrigeration maintenance contract can guarantee response within 4-6 hours of notification being received, day or night 365 days a year. 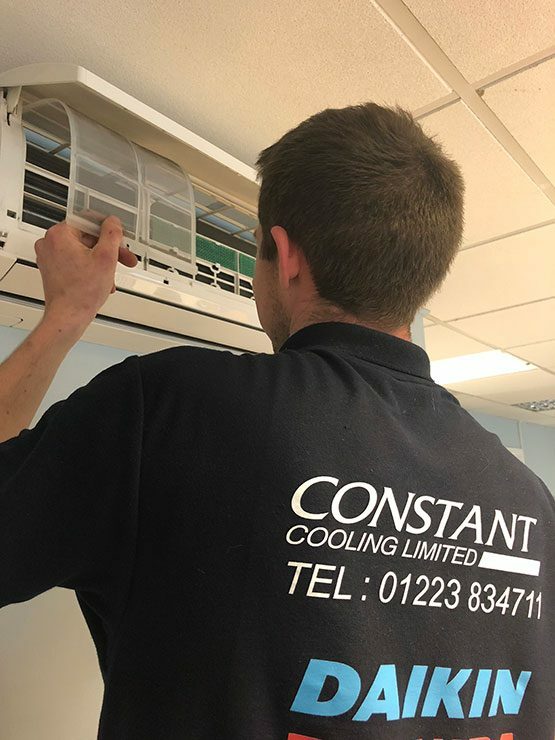 Constant Cooling Limited only employs engineers who are fully qualified, trained and skilled in maintenance service of air conditioning and refrigeration equipment.